Sunday is National Aboriginal Day here in Canada, but it’s also Father’s Day, so I’ve made a minor change to my 5 Books Friday schedule! 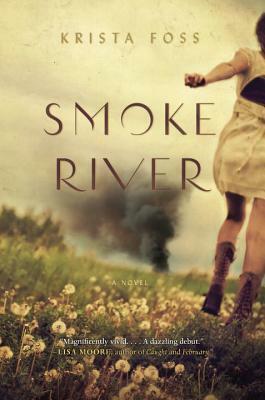 Smoke River by Krista Foss – After a proposed subdivision becomes the site of a Mohawk protest — the land, which has long formed a kind of neutral border between a reserve and the neighbouring town, is contested — tensions escalate through three sweltering summer months, exposing old wounds, as well as forging new and sometimes surprising connections. 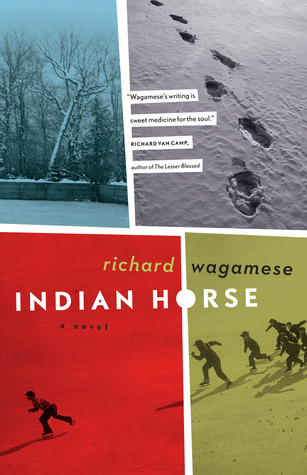 Indian Horse by Richard Wagamese – Saul Indian Horse has hit bottom. His last binge almost killed him, and now he’s a reluctant resident in a treatment centre for alcoholics, surrounded by people he’s sure will never understand him. But Saul wants peace, and he grudgingly comes to see that he’ll find it only through telling his story. With him, readers embark on a journey back through the life he’s led as a northern Ojibway, with all its joys and sorrows. 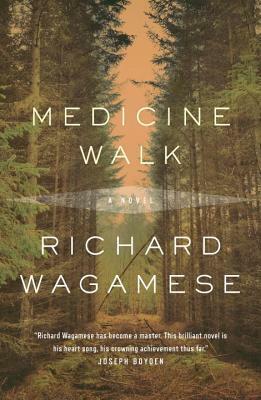 Medicine Walk by Richard Wagamese – Franklin Starlight is called to visit his father, Eldon. He’s sixteen years old and has had the most fleeting of relationships with the man. The rare moments they’ve shared haunt and trouble Frank, but he answers the call, a son’s duty to a father. He finds Eldon decimated after years of drinking, dying of liver failure in a small town flophouse. Eldon asks his son to take him into the mountains, so he may be buried in the traditional Ojibway manner. 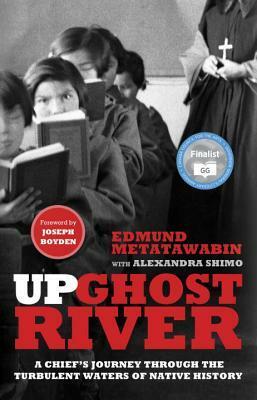 Up Ghost River by Edmund Metatawabin and Alexandra Shimo – In the 1950s, 7-year-old Edmund Metatawabin was separated from his family and placed in one of Canada’s worst residential schools. St. Anne’s, in north­ern Ontario, is an institution now notorious for the range of punishments that staff and teachers inflicted on students. Even as Metatawabin built the trappings of a successful life—wife, kids, career—he was tormented by horrific memories. Fuelled by alcohol, the trauma from his past caught up with him, and his family and work lives imploded. 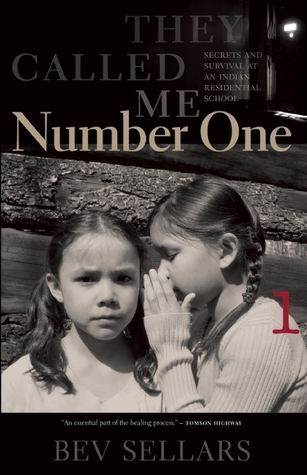 They Called Me Number One by Bev Sellars – Xat’sull Chief Bev Sellars spent her childhood in a church-run residential school whose aim it was to “civilize” Native children through Christian teachings, forced separation from family and culture, and discipline. In addition, beginning at the age of five, Sellars was isolated for two years at Coqualeetza Indian Turberculosis Hospital in Sardis, British Columbia, nearly six hours’ drive from home. The trauma of these experiences has reverberated throughout her life. 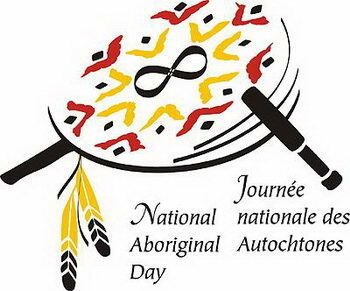 I would love some more suggestions, so please leave a comment about your favourite books by or about indigenous people!